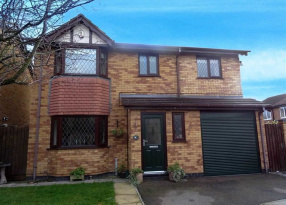 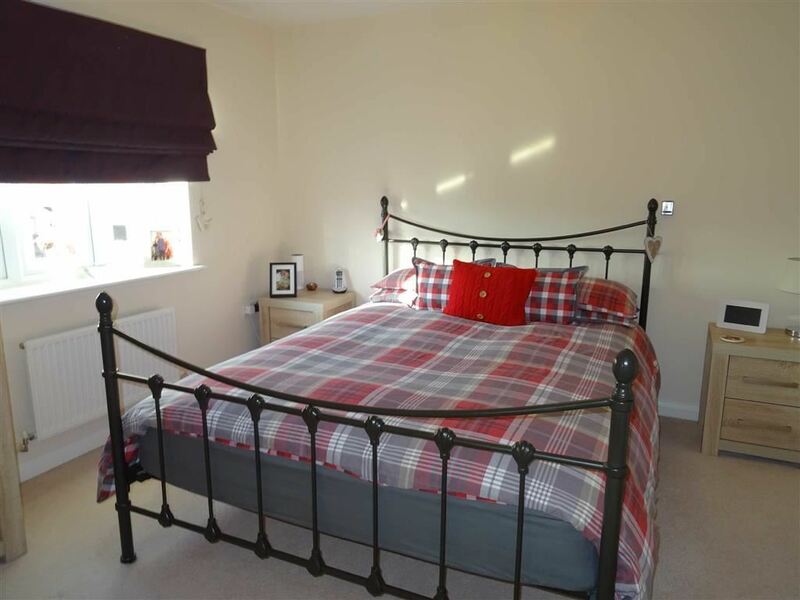 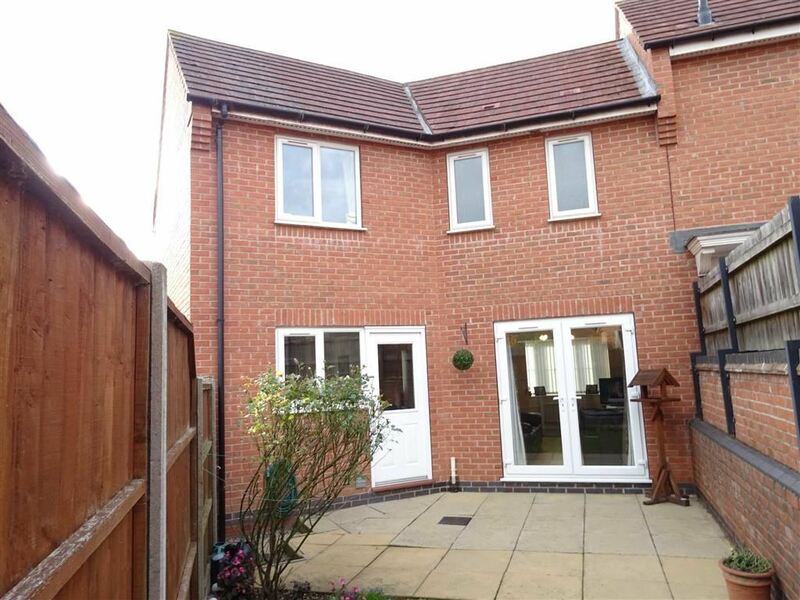 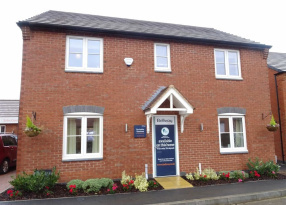 A modern, three bedroomed, show standard, two bathroomed semi-detached house built by the reputable David Wilson Homes who are members of the NHBC. 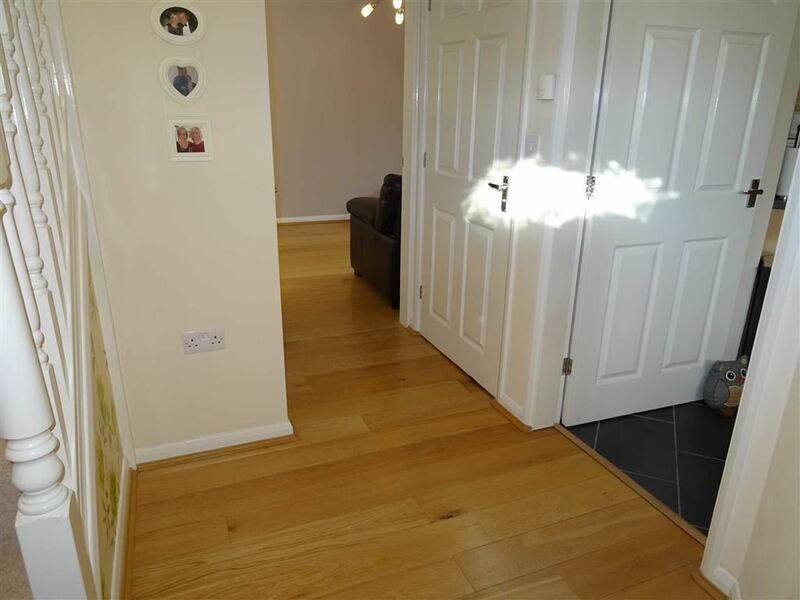 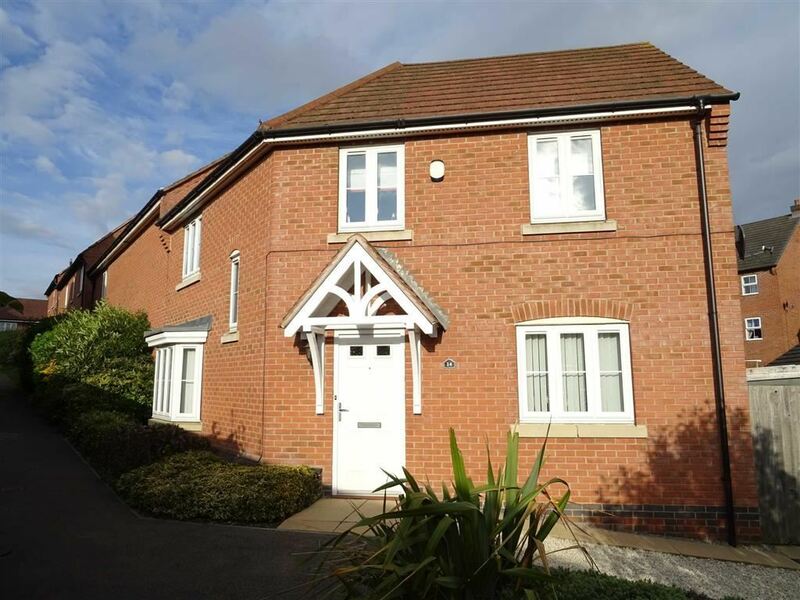 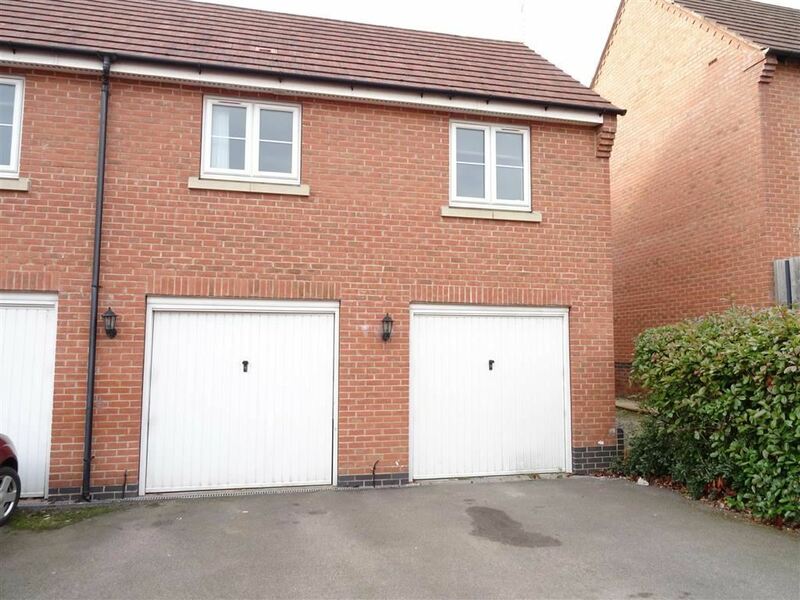 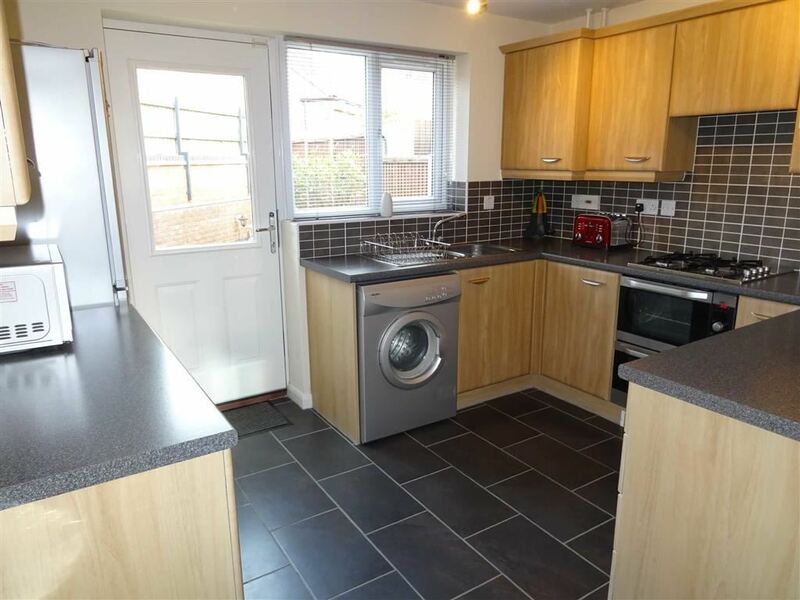 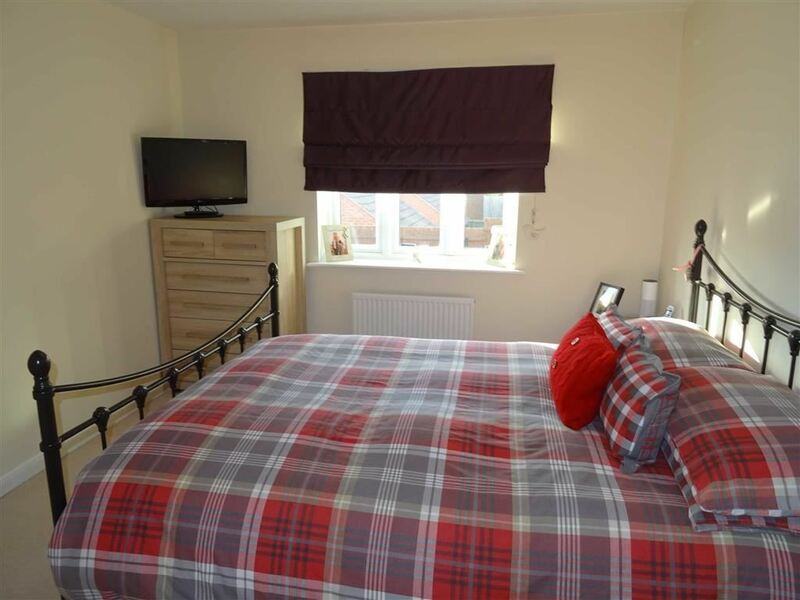 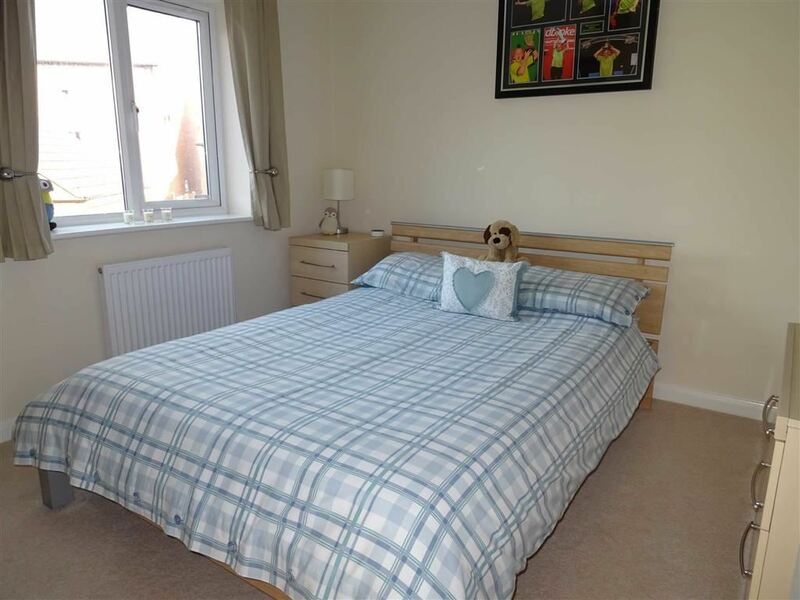 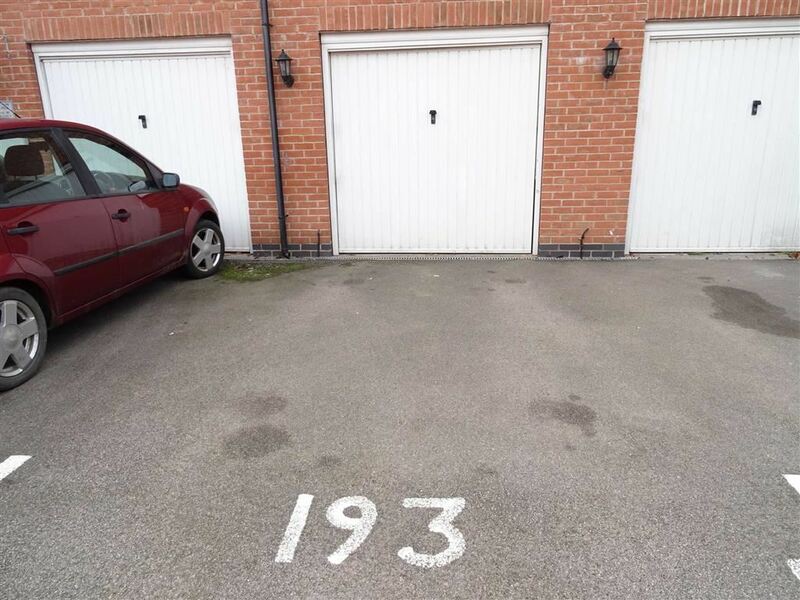 The property has the additional benefit of gas fired central heating, UPVC double glazing, water meter, intruder alarm system, detached garage, allocated car parking space, enclosed rear garden, modern fitted kitchen, bedroom 1 with en-suite shower, MUST BE VIEWED. 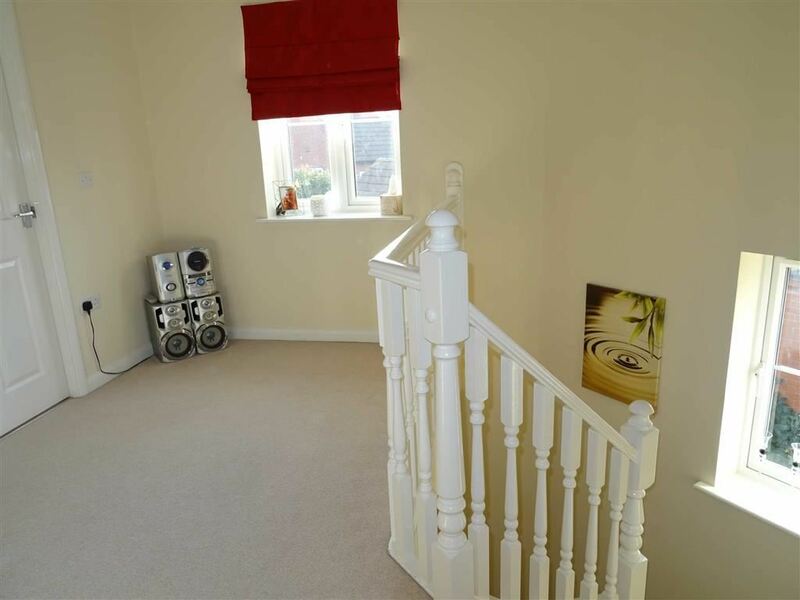 Having oak flooring, easy tread staircase via spindle and quarter landing to first floor, under stairs cupboard off, obscure double glazed composite door, mains smoke alarm with battery back up, central heating radiator, room stat, power points. 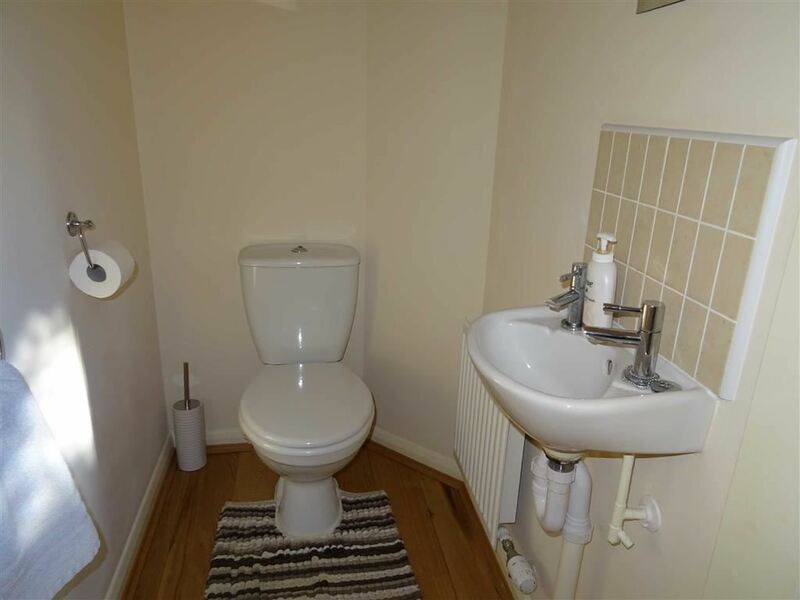 Having low flush w.c, wash hand basin with tiled splash back, central heating radiator. 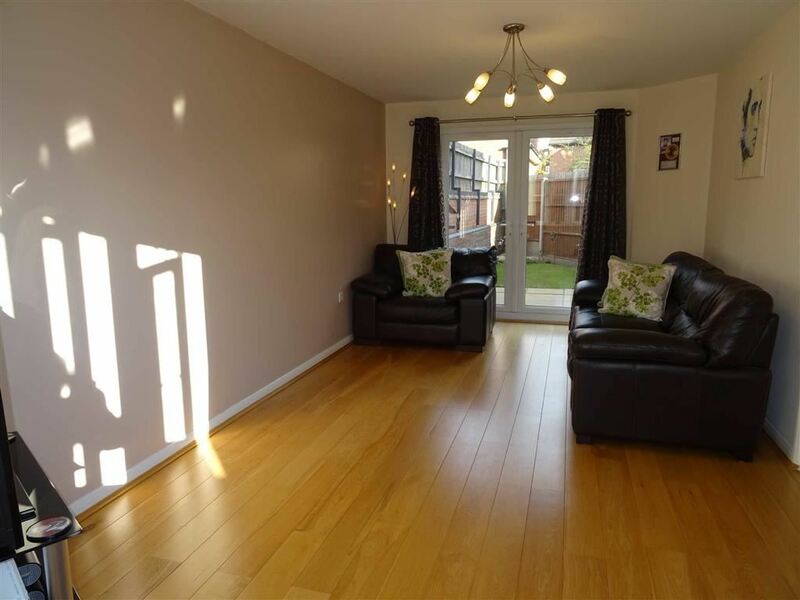 Having walk in UPVC double glazed bay window, twin UPVC double glazed French doors, oak flooring, twin central heating radiators, power points. 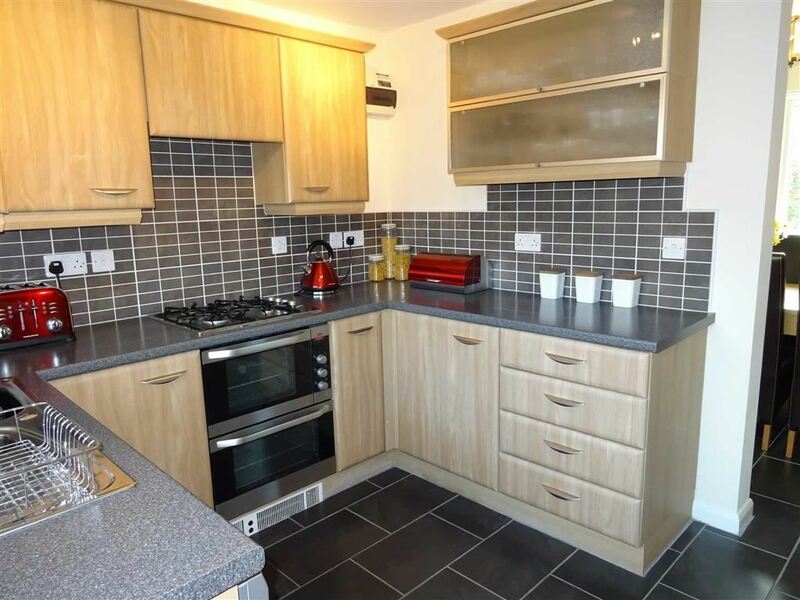 Having one and a half bowled stainless steel sink unit, range of base and wall units comprising six base units and five wall units finished in Beech, contrasting bevel edged work surfaces, split level gas hob and fan assisted electric double oven, extractor hood, ceramic tiled floor, wall mounted gas fired Ideal Icos boiler with adjacent programmer, fitted dishwasher, plumbing for washing machine, UPVC double glazed window, UPVC composite double glazed door, mains smoke alarm with battery back up, ceramic tiled floor, power points. 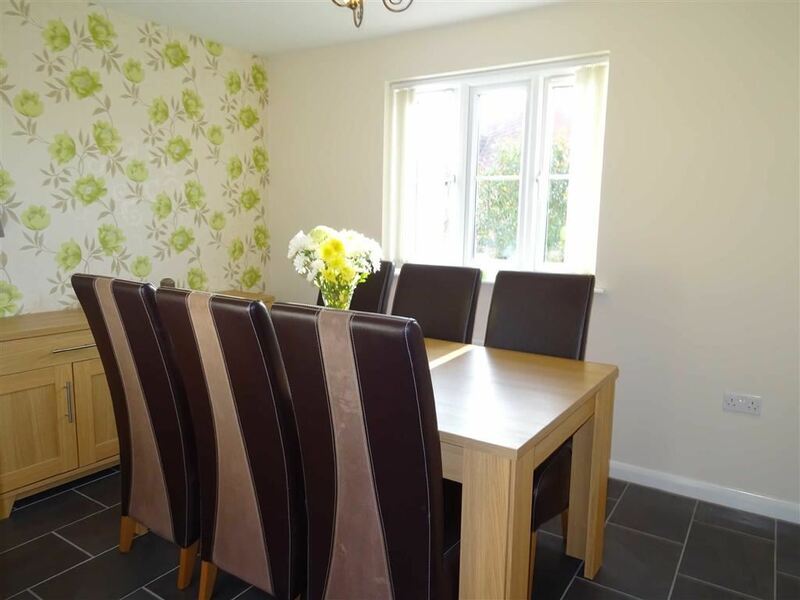 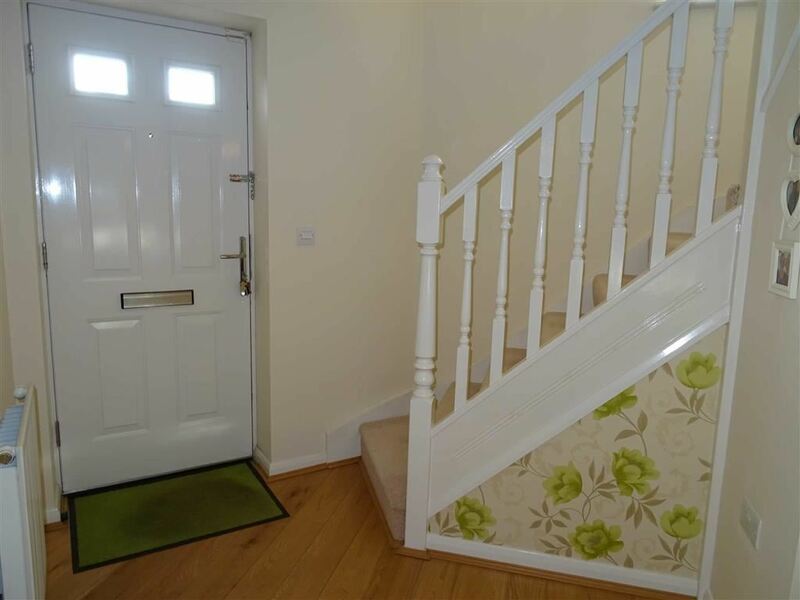 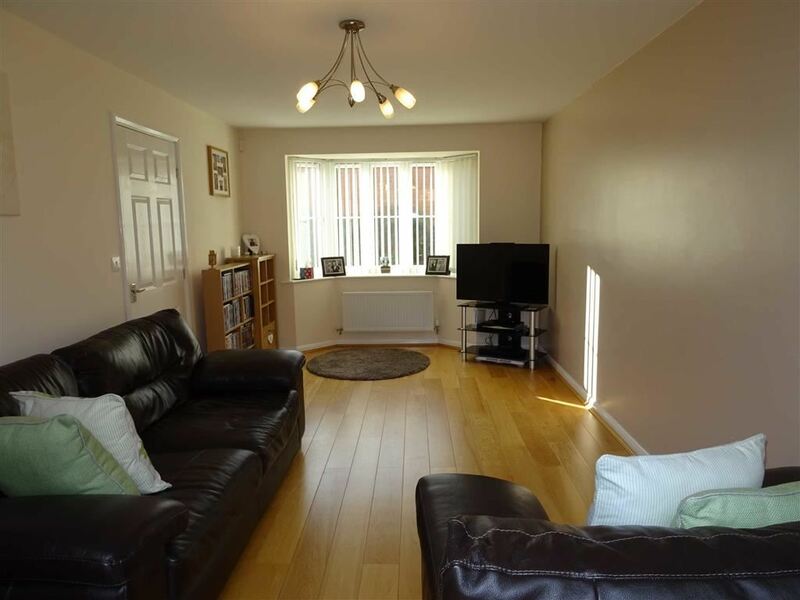 Having ceramic tiled floor, UPVC double gazed window, central heating radiator, power points. 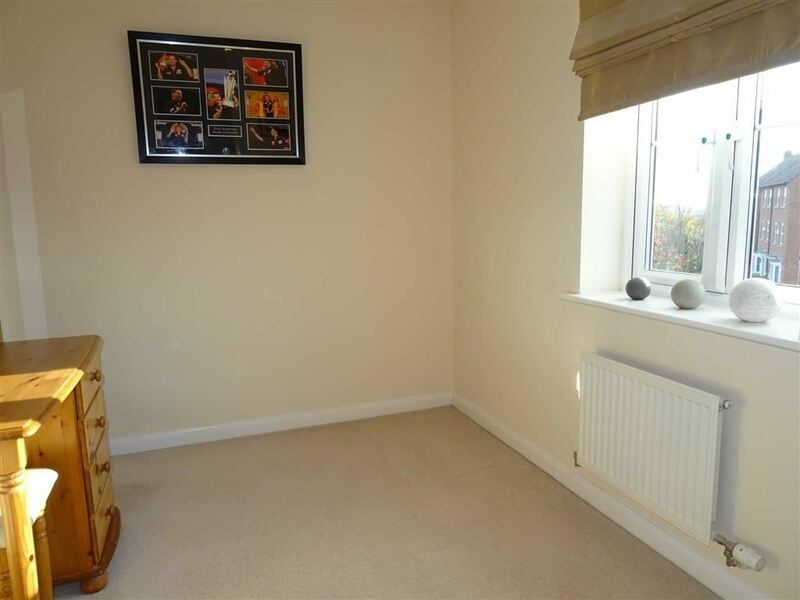 Having fitted double wardrobe, UPVC double glazed window, central heating radiator, power points. 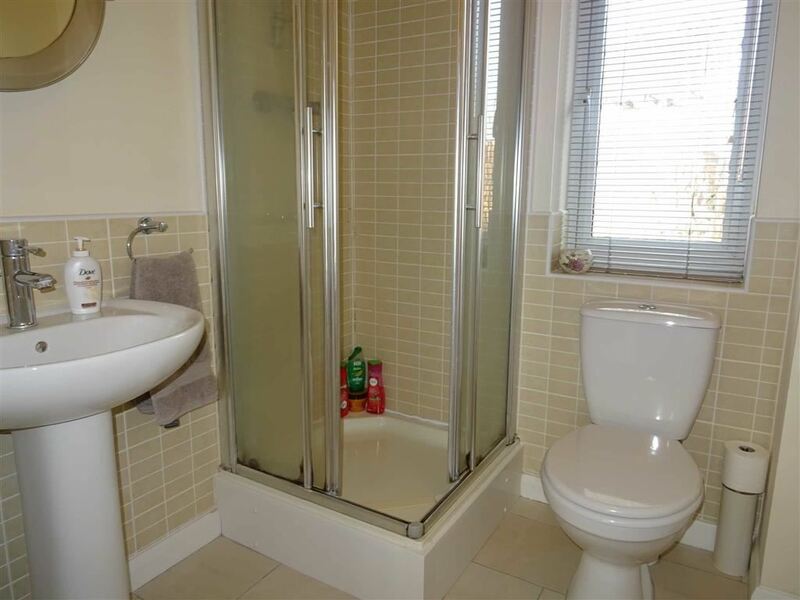 Having fitted shower cubicle with chrome mixer shower, pedestal wash hand basin, low flush w.c, central heating radiator, obscure UPVc double glazed window, ceramic tiled floor, extractor fan, shaver point. 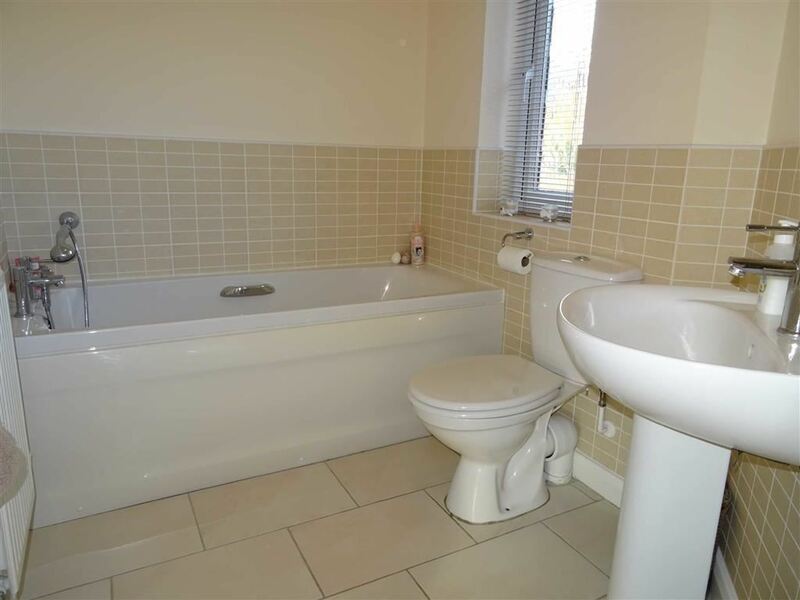 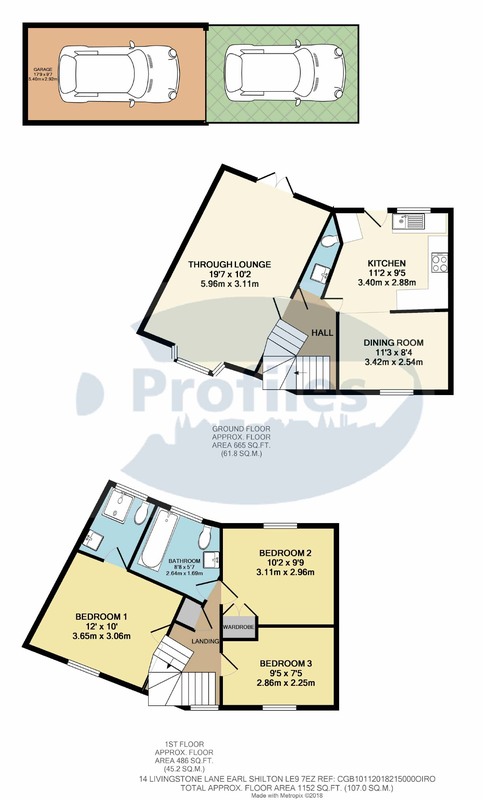 Having full suite in white comprising panelled bath with chrome mixer shower, pedestal wash hand basin, low flush w.c, ceramic tiled floor, obscure UPVC double glazed window, extractor fan, central heating radiator, ceramic wall tiling, shaver point. 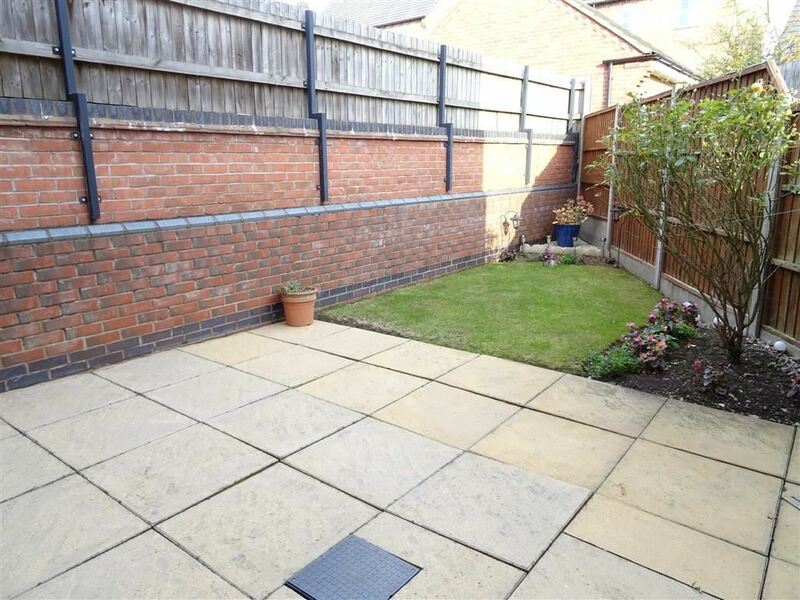 Having enclosed rear garden with lawn, paved patio, gated side access.